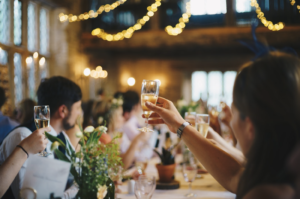 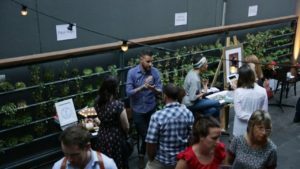 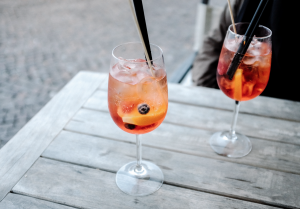 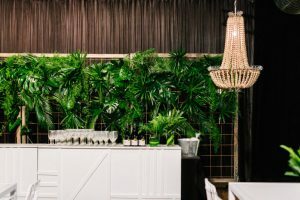 5 ways to have the best murder mystery party ever! 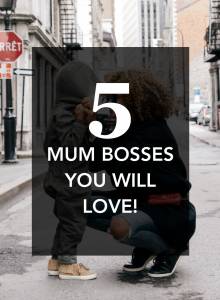 5 Mum Bosses we love and you will too! 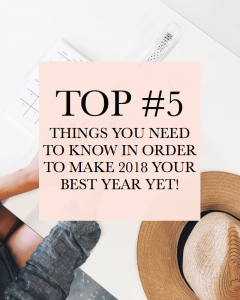 TOP #5 Things you need to know in order to make 2018 your best year yet!